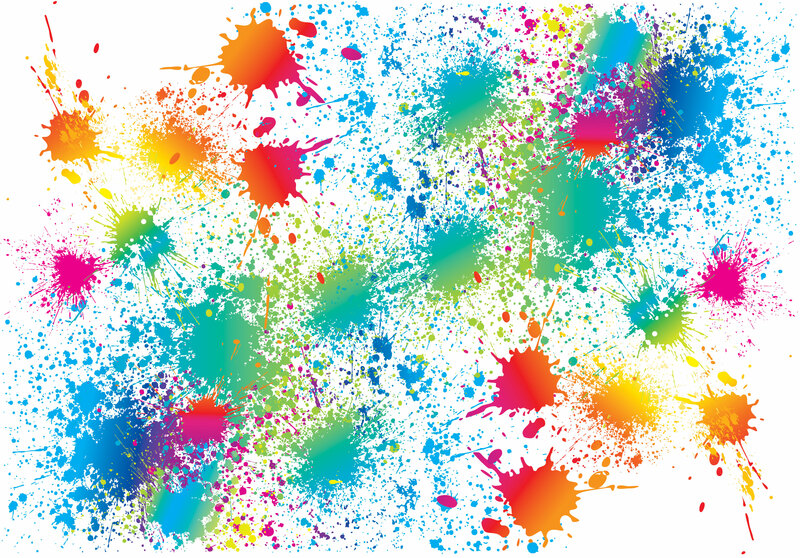 Messy Church is FREE fun for the whole family! Parents: If you can't make it, we would still love for your kids to come! It's FREE to attend, the food is free, and it is open to everyone! Do you plan on eating?